Air101: More Airbus aircraft for Viva Aerobus? 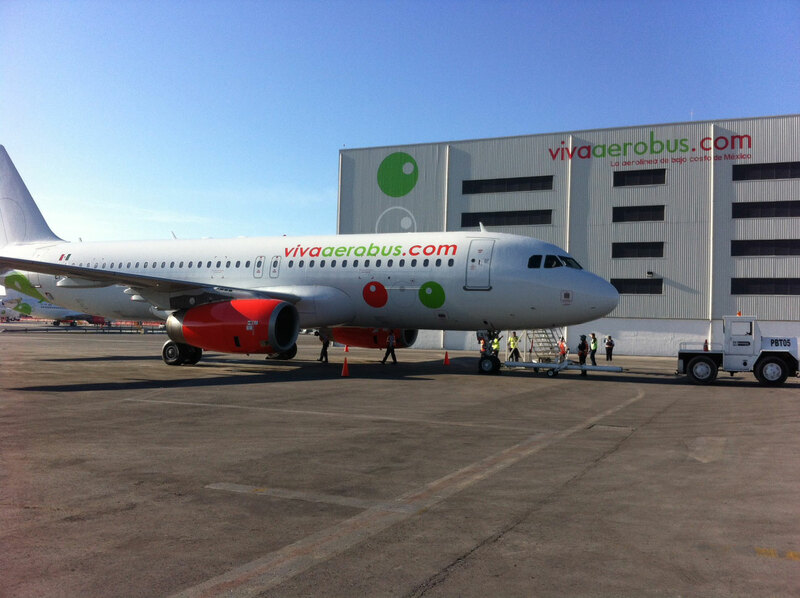 More Airbus aircraft for Viva Aerobus? 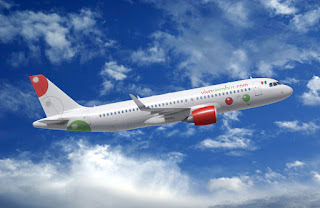 Airbus will be announcing a repeat order for 40 A320neo family aircraft from Viva Aerobus during the Farnborough Air Show, according to a number of sources at the European planemaker. At list prices the potential order would be worth around $1.4billion, however, a repeat customer discount would apply as Viva Aerobus has already ordered some 52 Airbus aeroplanes, and has a fleet of 22 Airbus A320ceo and 4 Airbus A320neo. Viva Aerobus is the leading low-cost airline in Mexico flying a fleet of modern aircraft and are rapidly grown all across Latin America. The airline started flying on 30th November 2006, with the first flight being between Monterrey, Nuevo Leon, and Leon, Guanajuato. So far the airline has carried some 32 million passengers and operates 115 daily flights on over 60 routes and employs over 1100 people. Viva Aerobus matra is "always safe, always reliable and always low prices." and has recently announced the launch of another two domestic routes: Toluca-Cancun and Toluca- Monterrey. Both routes will start on19th October 19. The Cancun service will fly 3 times a week while the Monterrey route will have 4 flights a week.